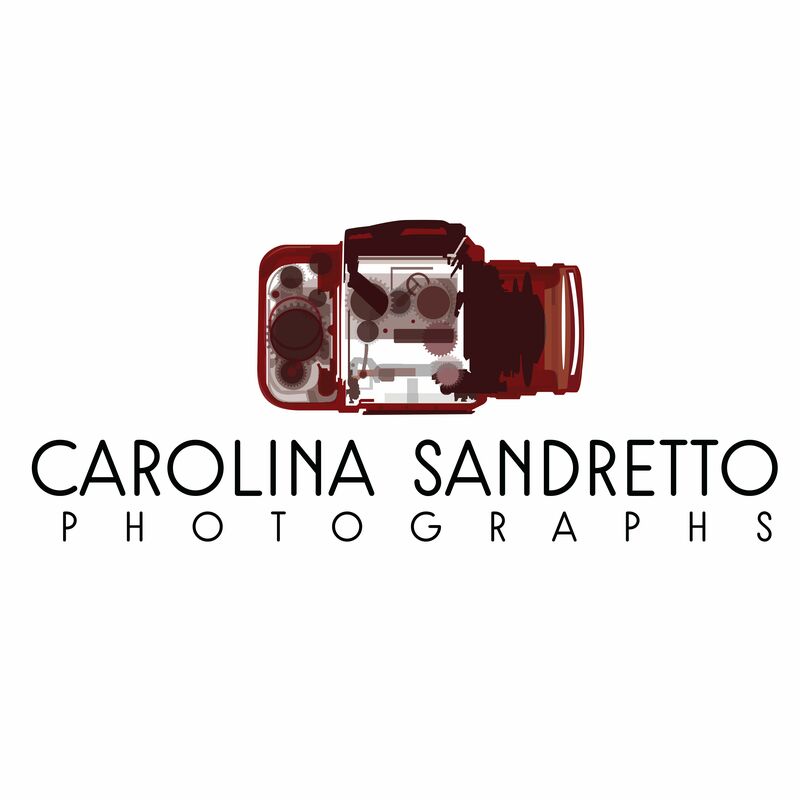 Carolina Sandretto is an Italian Photographer. With a back ground in both Not for profit Management and Documentary photography, Carolina explores themes such as passing of time, memory and abandonment. She works predominately with medium format analogue cameras and large format. Carolina has a Political sciences degree from University Cattolica di Milano and a MA in Not for profit management. She completed the Documentary Photography Program at ICP New York, in 2013. 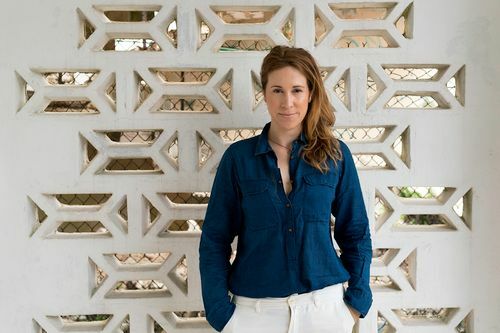 She published with Skira the book “Cines de Cuba” in 2017 and will publish in 2019 her second book “Cuba. Vivir Con” with Silvana Editoriale. “The View from here”, group show, ICP- International Center of Photography, New York City NY, USA (2013). “Anthropological landscapes”, with Corinna Groeben and Francesco Iodice at Galleria Antonio Ricci curated by Laura Cherubini in Carrara, Italy 2014. “Anthropological landscapes”, with Corinna Groeben and Francesco Iodice at Galleria Antonio Ricci curated by Laura Cherubini at Whitebox Gallery, New York City USA, 2015. “Vivir Con…”, Solo show, Galleria Renata Bianconi 18/09 – 30/10 2015. Julia Margaret Cameron Award winner 2017. “Cuba Is!” Annenberg Space for Photography, Los Angeles USA, 2017. “Festival Del Paesaggio“ Curated by Arianna Rosica and Gianluca Riccio, Capri, 2018. MOPLA, Month of Photography Los Angeles USA, 2019. She currently has a solo show at DIP Contemporary Art Gallery, in Lugano, Switzerland.